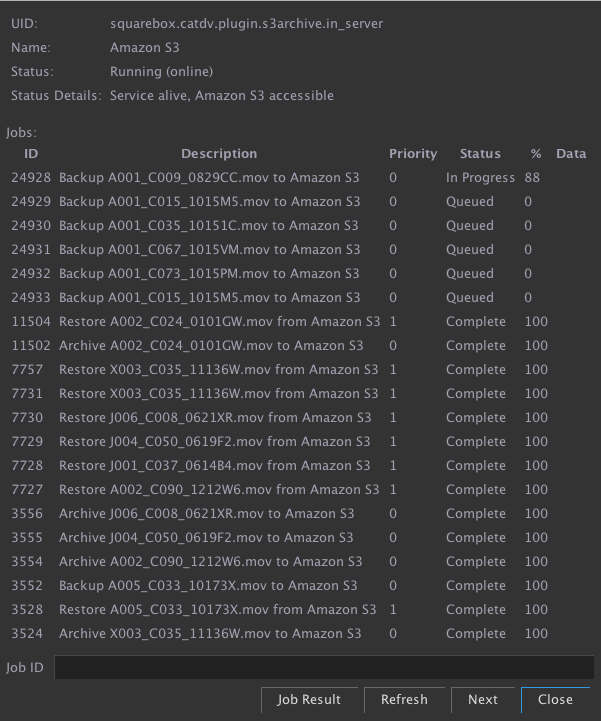 CatDV’s archive to Amazon S3 plugin enables management of content between on-premise / data centre and Amazon’s S3 cloud storage. 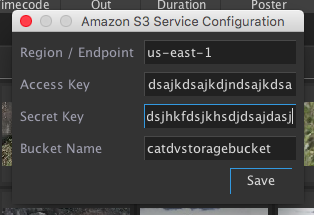 CatDV Archive to S3 is a brand new development by Square Box Systems: content in CatDV can be selected and copied to (or restored from) customer’s Amazon S3 storage ‘bucket’. The plugin will also purge (delete) media from local storage that has been successfully stored on S3. 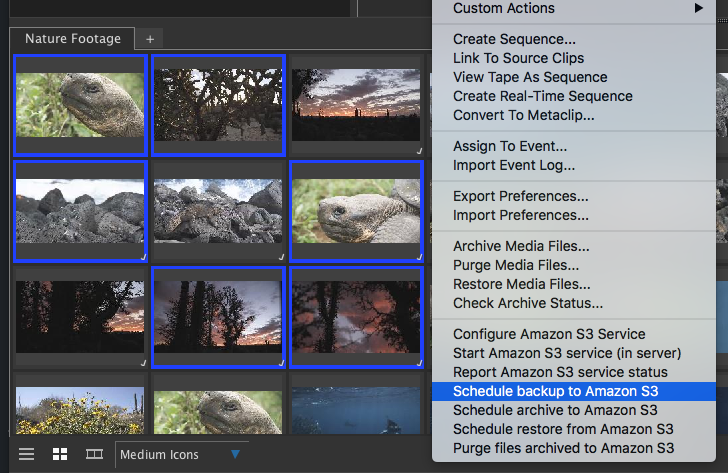 Restore functions take precedence over archive activities so that in busy systems, users get the most responsive performance possible. The plugin itself includes configuration options for a customer’s specific Amazon account. Full documentation for set up, and configuration of the amazon storage is included, and CatDV professional services can also be engaged to ensure seamless deployment to customer’s CatDV servers. CatDV Archive to Amazon S3 is available now.